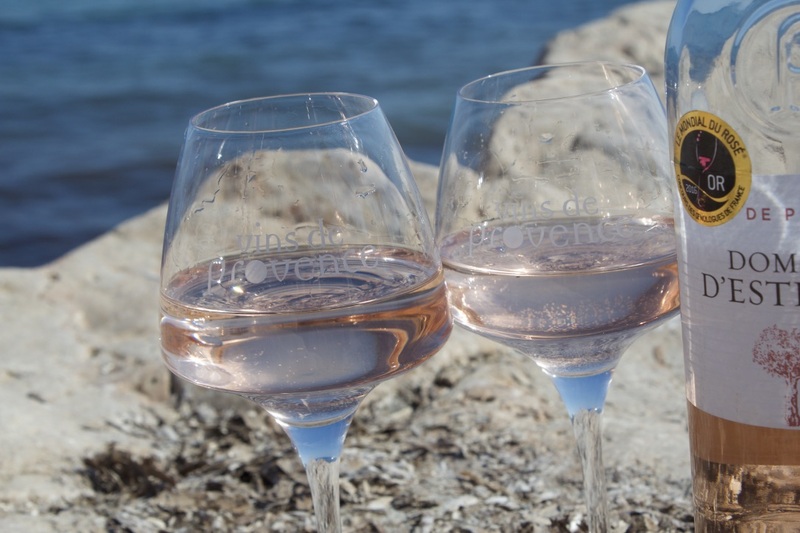 Wholesale of Provencal Sparkling wines, rosé sparkling wines of "Vins Bréban"
Wine drinking is a friendly experience. Its consumption conveys joy, pleasure, and happiness. Sparkling wines are the wines frequently associated with occasions like festivals, wine created for special moments, and unique events. 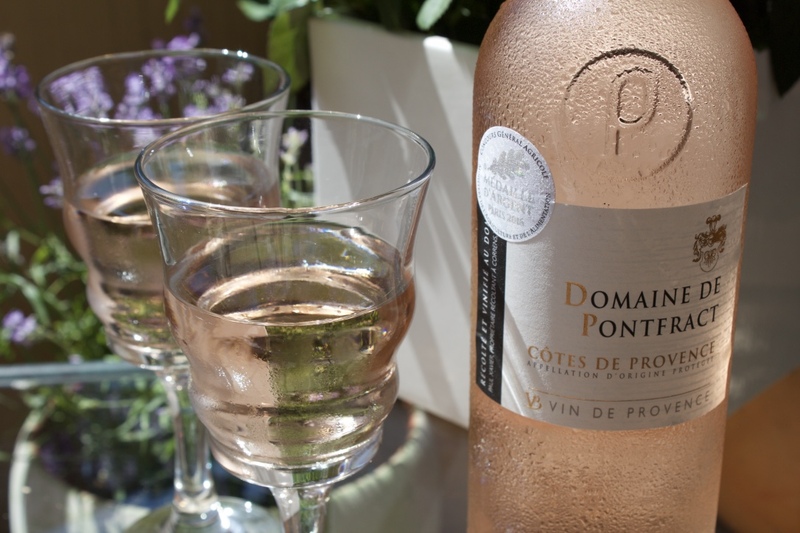 It’s the type of wine that brings out the best in daily living and its most unforgettable moments. 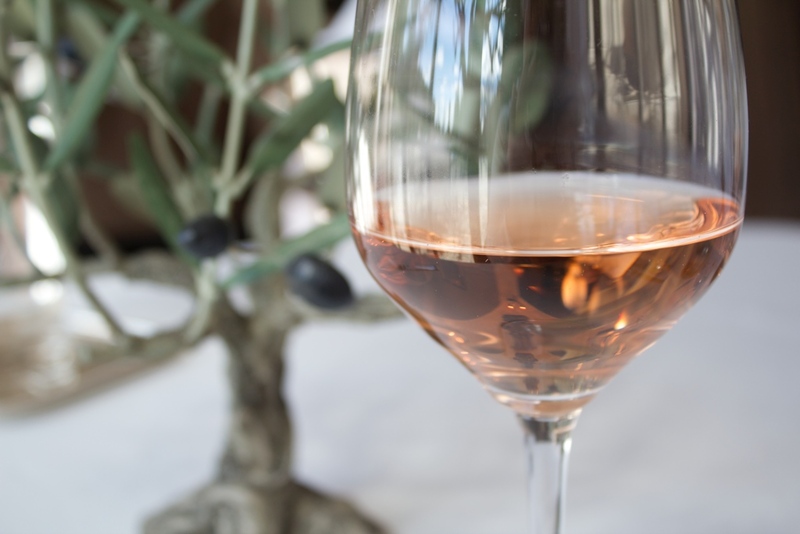 Rosé sparkling wines from different regions of France are increasingly valued by consumers and such wines represent an increasing proportion of the overall market. 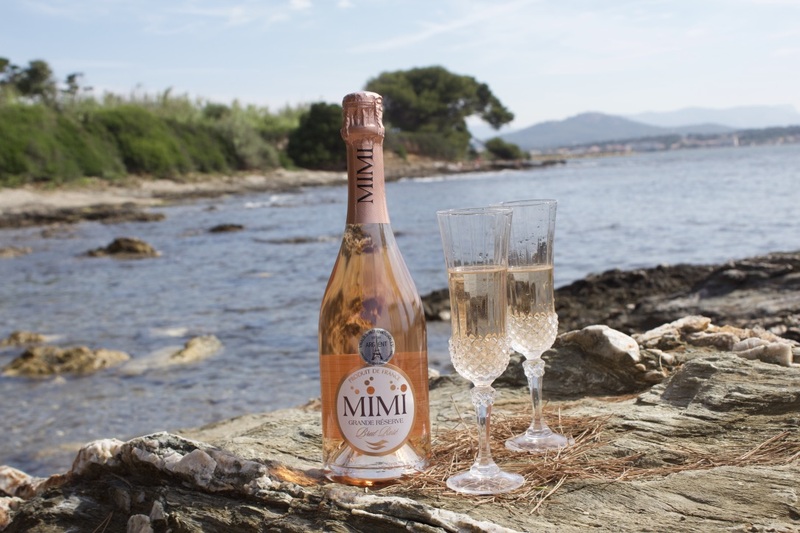 While the wines of Champagne retain their image of luxury sparkling wine, other regions are offering sparkling wines at affordable prices today. 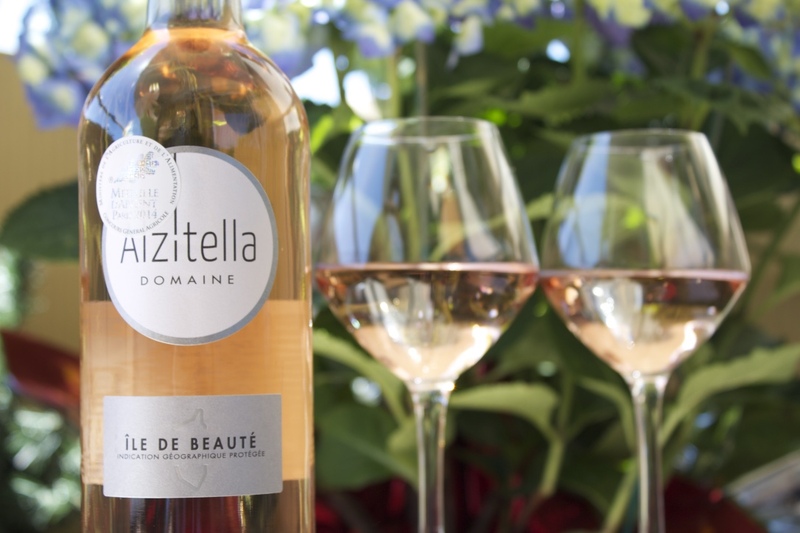 In terms of marketing these lovely wines, their positioning is built around the idea of offering a variety of flavors typical of each region. 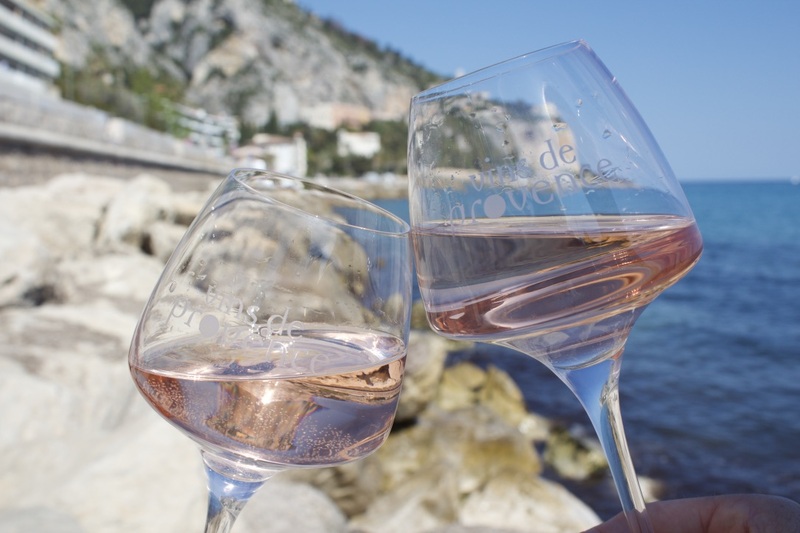 Current annual production of sparkling wines in France has reached 150 millon units (versus 260 for champagne) and the market is growing rapidly. During the past 4-5 years, Jean-Jacques Bréban has turned his attention to overseas markets. 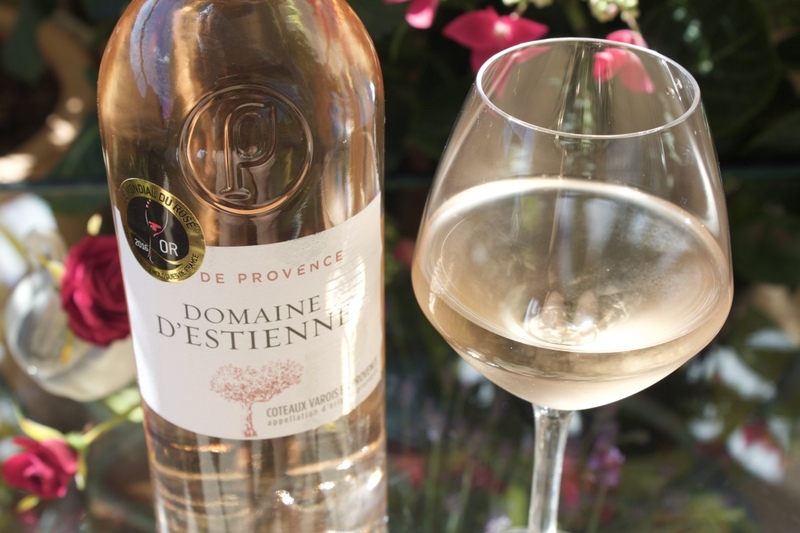 In the United States, for example, French wines enjoy an excellent reputation for exceptional quality and value and U.S. consumers enjoy in particular the sparkling wines of Provence. The sparkling wine "Laurent Bréban" has also been successfully marketed and sold in Japan more than 10 years (with 12% market share). Germany, Belgium, Switzerland, collectively, represent traditional markets where sparkling wines have an excellent reputation. 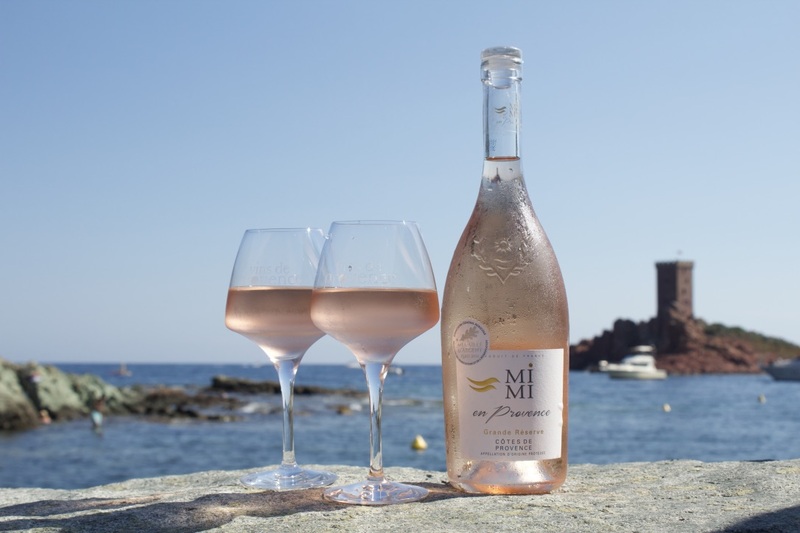 Brazil imports substantial quantities of sparkling wines from France, despite the fact that it is a major wine producing country in its own right. And, of course, Russia remains a target market, because the tradition of consumption of champagne and sparkling wines dates back to the 19th century. Today sparkling wines tend to attract consumers who are loyal to certain brands, but are willing to try other quality wines of this type. J.J.Bréban strongly believes in the potential of sparkling wines. "Given the way we work, he has said, we offer quality products. Behind the development of sparkling wine are hidden techniques, methods and a technical process which has been raised to the level of an art … "